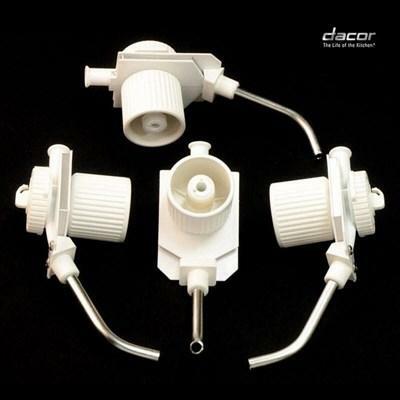 Dacor Pro style wine cellar handle. 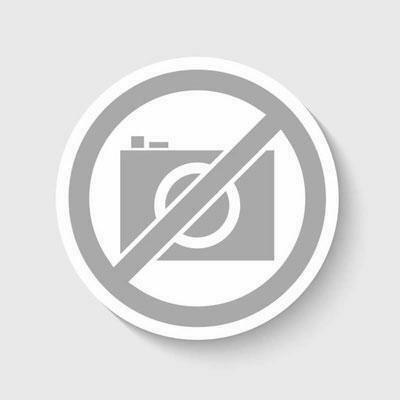 Description: Pro Style 24" Wine Cellar Handle, Stainless Steel Finish. 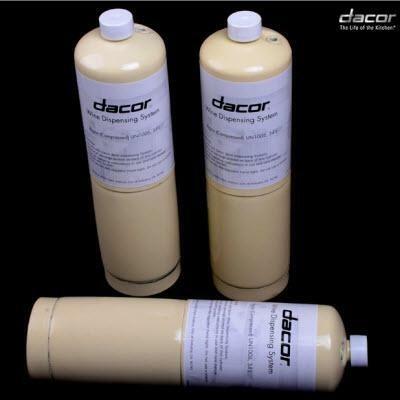 Dacor set of 3 Argon Gas Canister for Discovery™ WineStation wine dispensing system. 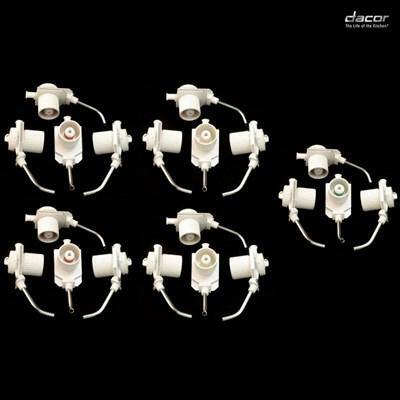 Argon Gas prevents oxygen from entering opened bottles in the Dacor WineStation and maintains your wine freshness and aroma. 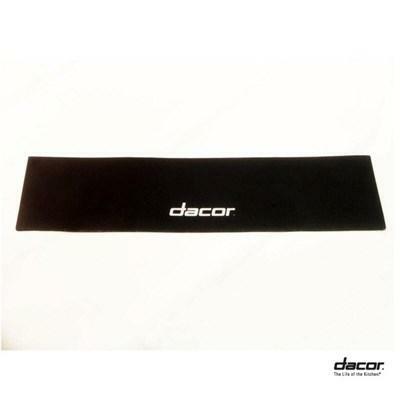 Dacor drip cloth for Discovery™ WineStation wine dispensing system. 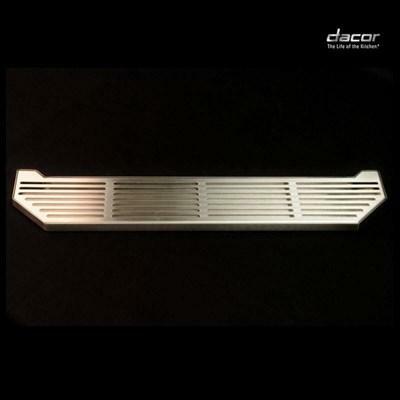 Dacor outer drip tray for Discovery™ WineStation wine dispensing system. 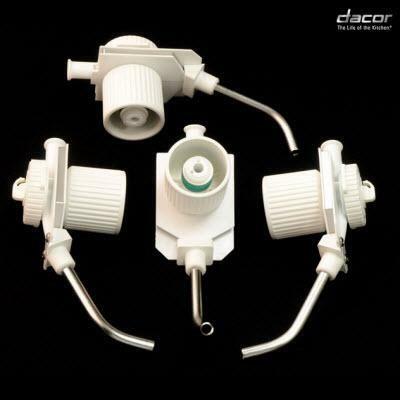 Dacor Dual Zone Temp Upgrade for Discovery™ WineStation wine dispensing system. Used to store red and white wine into two separate temperature zones. 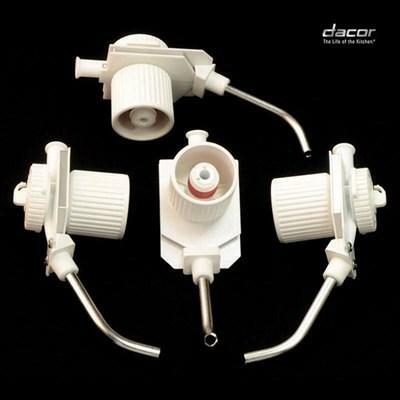 Dacor Regulator Assembly for Discovery™ WineStation wine dispensing system. 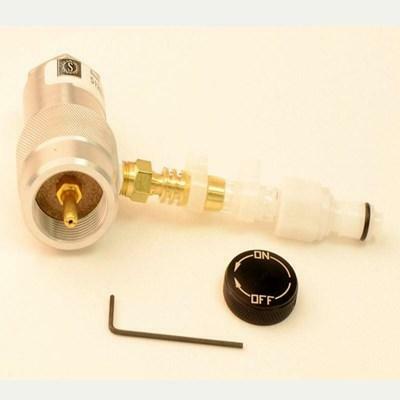 Includes hose assembly and quick connect fix. 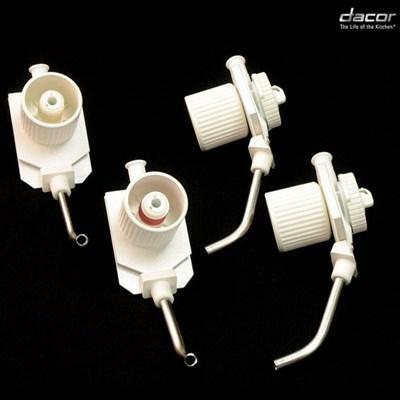 Dacor set of 2 keys for Discovery™ WineStation wine dispensing system.